"The Gem, an exclusively 'colored theatre' that opened in the 1930s on the south side of the old courthouse square, could seat more than 550 people. It was operated until the late 1950s by Bijou Amusement Co,, a North Carolina company chartered in 1915 that owned a chain of theatres in the South catering to blacks." "Waco's 25,000 Negros had only one movie house and two balconies in white shows." 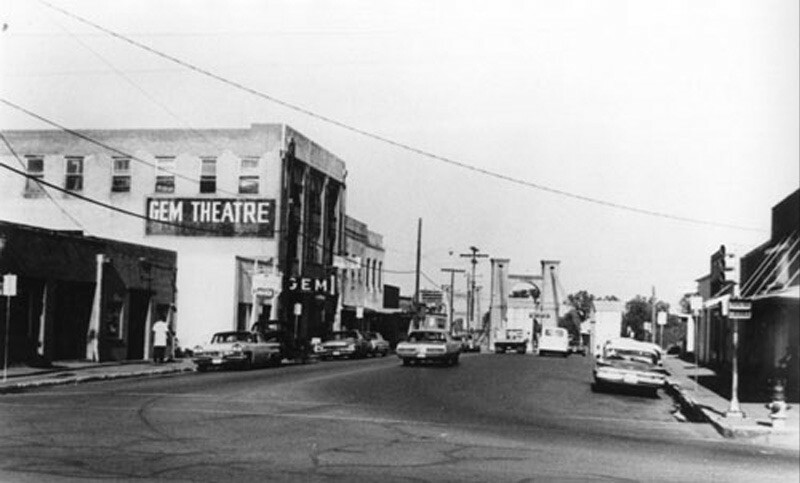 "Bridge Street provided a communal gathering place for Waco's minorities. 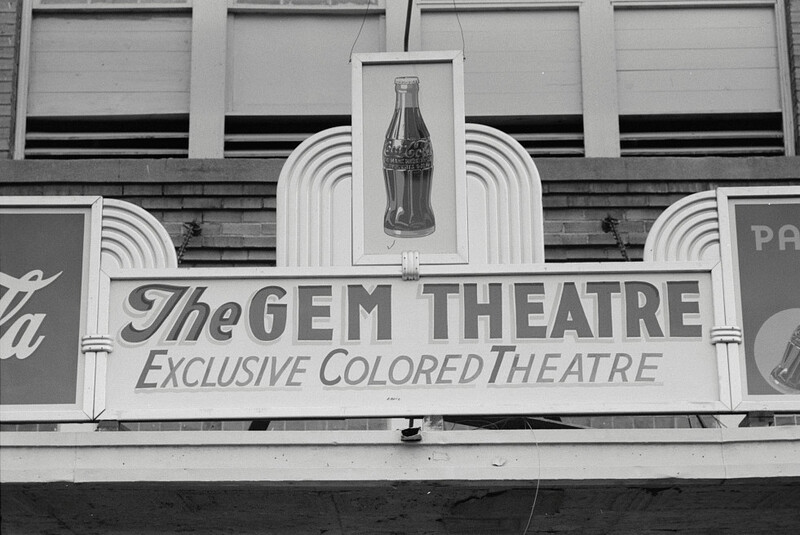 Businesses such as the Gem Theater, an 'exclusive colored theater,' offered a respite from prejudice and segregation during the mid-twentieth century."